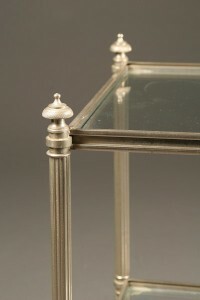 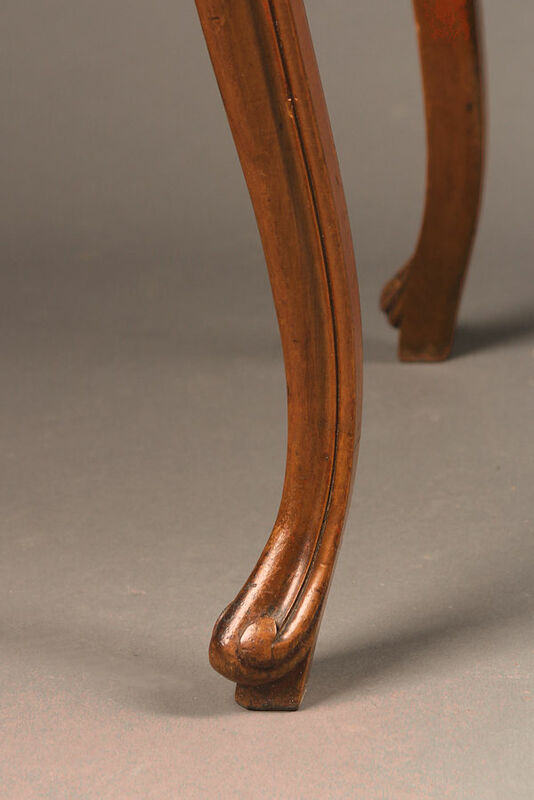 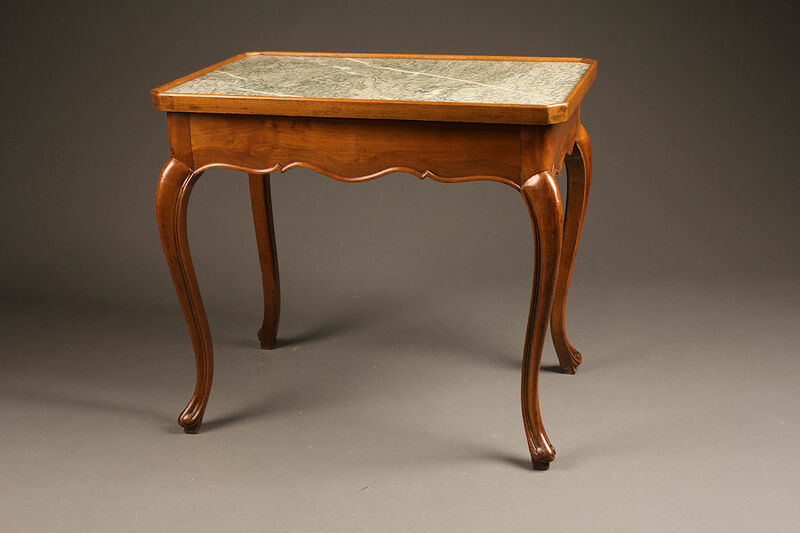 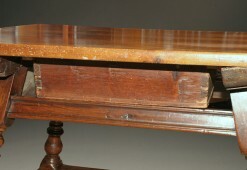 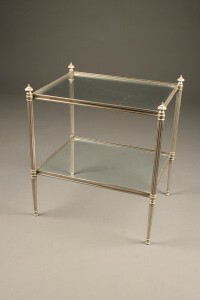 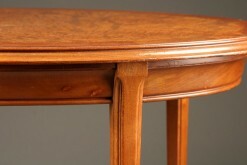 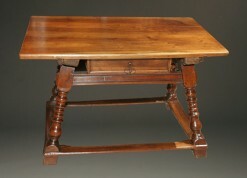 Early 20th century antique Louis XV style low table.Early 20th century antique Louis XV style low table. 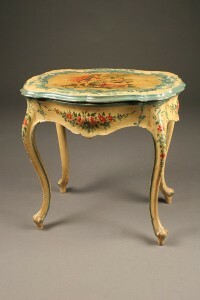 Early 20th century antique Louis XV style low table. 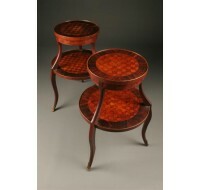 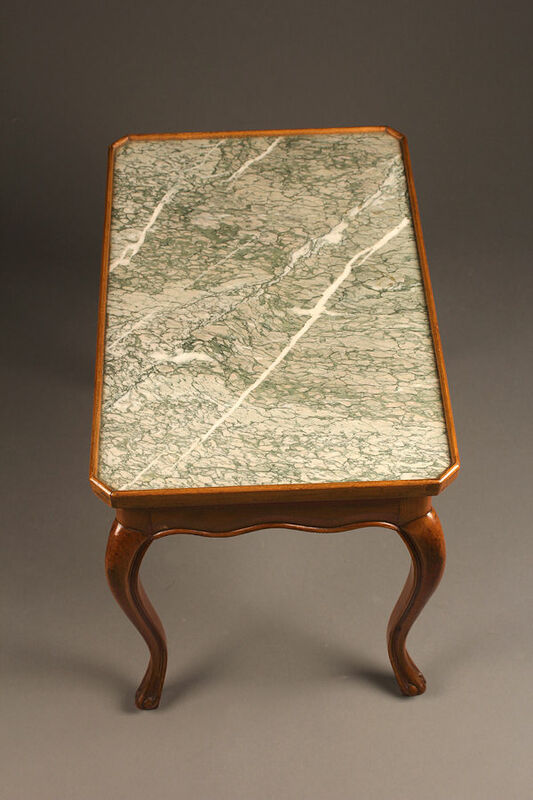 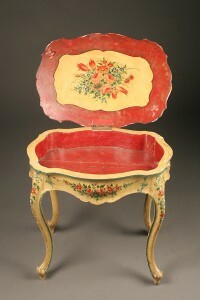 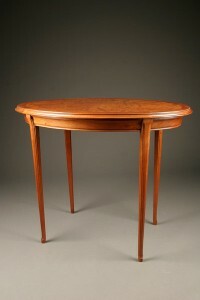 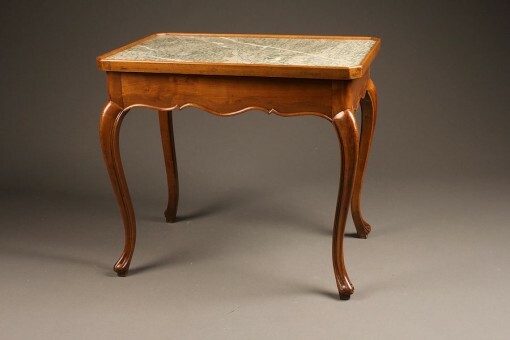 Early 20th century antique Louis XV style low table in fruit wood with marble top.